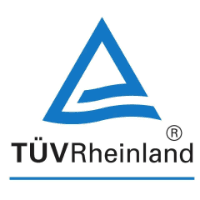 The TÜV Rheinland Group is a leading provider of technical services worldwide. Founded in 1872 and headquartered in Cologne, the Group employs nearly 20.000 people worldwide on all continents. It generates annual revenues of € 1.92 billion.